The Atlantic coast of Morocco stretches for hundreds of miles. The pale sands and warm weather are great for beach lovers, and even better for fans of water sports. 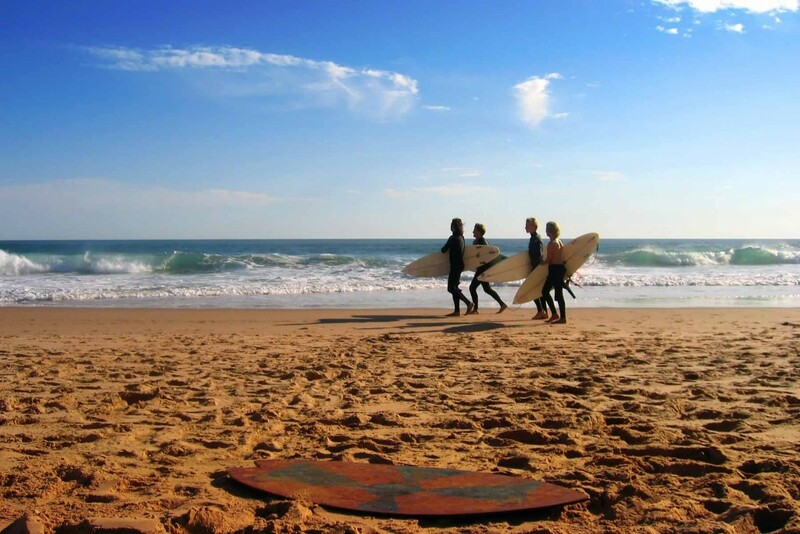 The number one location for surfers in Morocco is Taghazout, just a few miles north of Agadir. Wave riders from across the world make the journey to this small stretch of coastline to catch some of the superb waves that are consistently on offer. Anchor Point is perhaps the most famous spot, with huge speed walls and seemingly endless barrels rolling in when there is a north-westerly swell. Killer Point (the name comes from the pods of killer whales that are occasionally spotted in the area) is another great area in Taghazout that is well known in the surfing world. It provides plenty of barrels and hard sections as the tide rises, and fast moving vertical walls when it reaches high tide. Essaouira, Morocco’s windy city, is prime windsurfing country. The Tradewinds that blow from the north-east and once brought merchant ships to Morocco from across the globe now lure water sport fans instead. The winds are reliable all year round, enabling windsurfers and kiters to enjoy as much time on the water (and in the air) as possible. 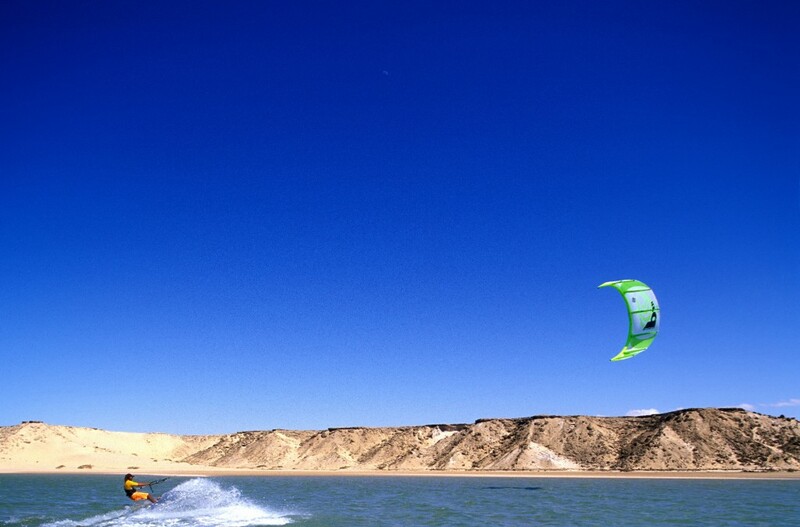 Dahkla lies in the far south of Morocco and is a perfect place to enjoy a range of water sports. It rests on a 23-mile-long spit of land that and runs parallel to the mainland, creating a huge blue lagoon. This is the ideal environment for picking up the basics or refreshing muscle memory after some time away. On the western side of the peninsula, the large ocean waves and consistent winds provide a thrilling playground where surfers and kite surfers can test their skills. 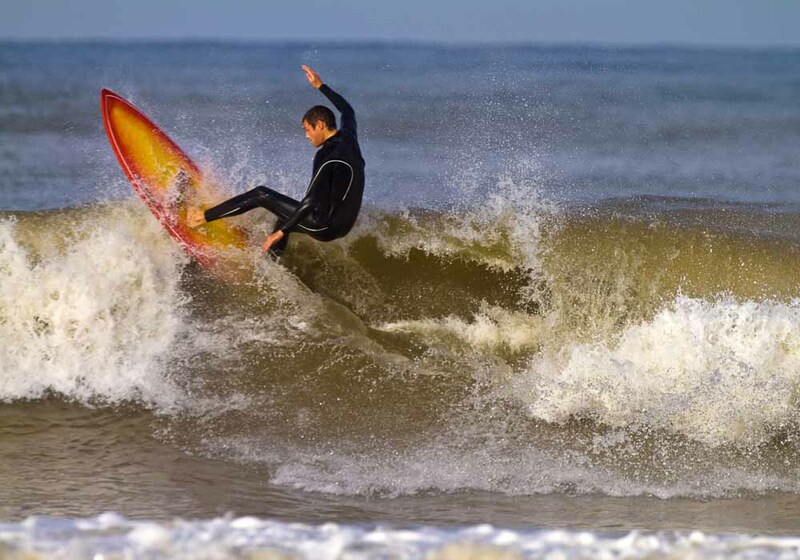 These waters are so good that the area often hosts international championships for surfing and kiteboarding. Never tried surfing, kiting or windsurfing before? Then you’ll be pleased to hear that each town has several schools where you can pick up lessons, hire equipment and get top tips from experts. Many combine their services with yoga classes and other wellness experiences to help you unwind after a rigorous day on the board. 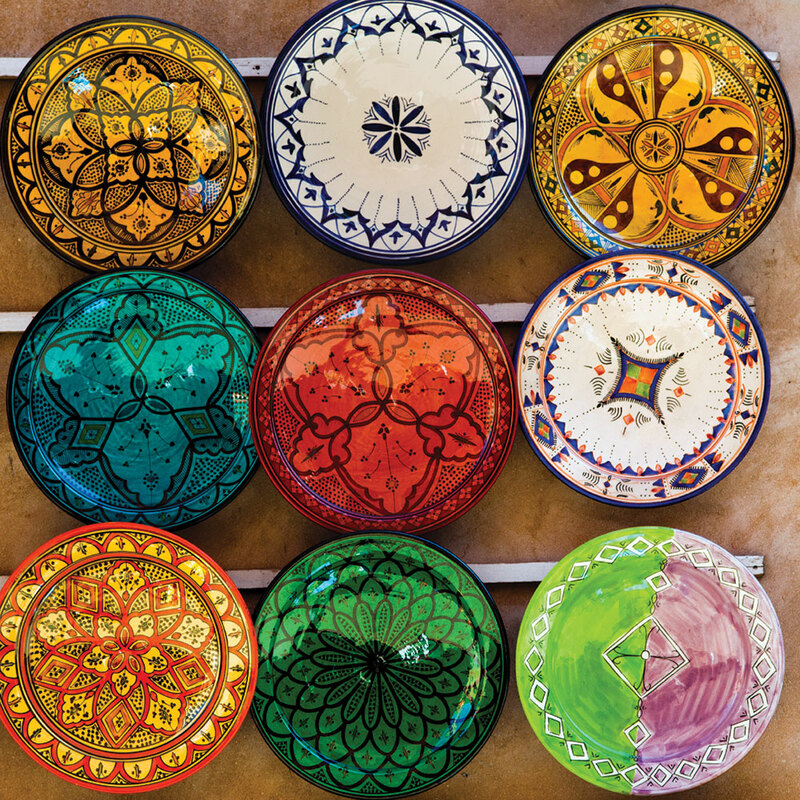 It’s also possible to book specific holiday packages that will do all the organising for you, leaving you to simply enjoy life on the Moroccan ocean waves.